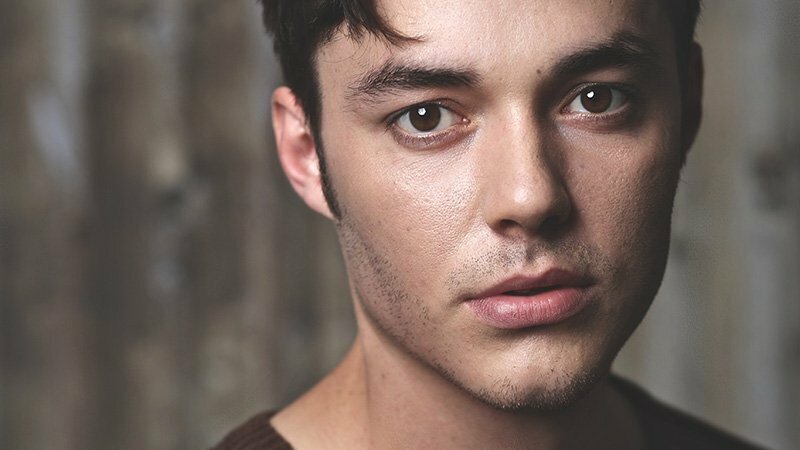 Jack Bannon (The Imitation Game, Ripper Street) has been cast in the lead role of Alfred Pennyworth in the upcoming Epix drama series Pennyworth, the Batman prequel that will tell the origin story of Bruce Wayne/Batman’s best friend and butler. Bannon’s previous credits include the docudrama The Imitation Game starring Benedict Cumberbatch and Keira Knightley, and Brad Pitt’s war drama Fury. He has also starred in a few television series, including Ripper Street, Clique, The Loch, and Endeavour.